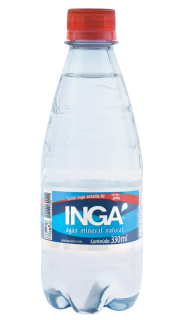 HidrobrásÁguasMinerais do Brasil Ltda. 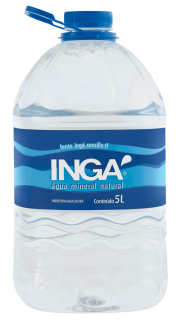 is a mining company founded in 1973, with the purpose of researching, prospecting, bottling and commercializing mineral waters. It must be noteworthy the administration in charge of Robison Fortes Araújo, Teacher at UFMG Veterinarian School, where he has acted for 23 years and also a Specialist in Microbiology at the University of Paris – France. 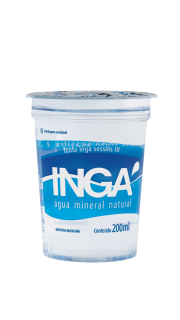 The implantation of the mining company took place after four years of researches in the mountains around Belo Horizonte, when in 1980,Hidrobrás identified, more exactly in Serra da Conquista – Brumadinho, a mineral water reserve in deep geological strata, that would fulfill all the quality and composition requirements that were sought. 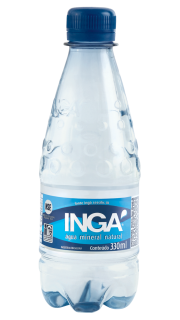 Besides having great mineral water reserves, its bottling lines are equipped to serve the market with a network of over than 200 authorized distributors and exclusive marketing and commercialization for the brands: INGÁ and SUIÁ, covering the entire state of Minas Gerais, neighboring states, exports, as well as the expansion of its production to meet orders from other companies that want to bottle mineral water with their own brand. 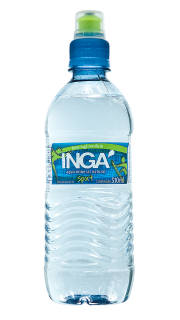 Distribution to Belo Horizonte and its metropolitan region, with services to thousands of residential, commercial, offices, businesses, industries and government agencies. 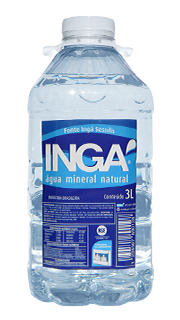 Extraction and bottling of INGÁ and SUIÁ mineral waters.